Baha Boukhari, prominent cartoonist for a number of Palestinian journals and for Al-Ayyam newspaper since 1999, has died in Ramallah at the age of 71. Montreal-based cartoonist Jimmy Beaulieu has won the first ever prize honouring Quebec comics given out by the international group of comics critics, L’Association des critiques et journalistes de bande dessinée (ACBD). 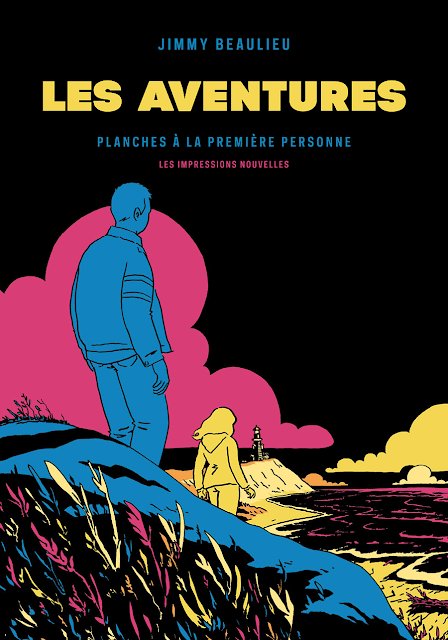 Beaulieu’s collection of autobiographical comics, Non-aventures (trans. “Non-Adventures”) was cited for its “unparalleled” and “fascinating” ability to convey narrative through art. The book, which chronicles Beaulieu’s amorous and quotidian activities between 1996 and 2013 was originally published by Mécanique Générale in Quebec and by Les Impressions nouvelles (as Les Aventures) in France this year. Last month, I was invited by Xavier Bonil to participate in the 2nd International Meeting of graphic humor in Quito (Ecuador). 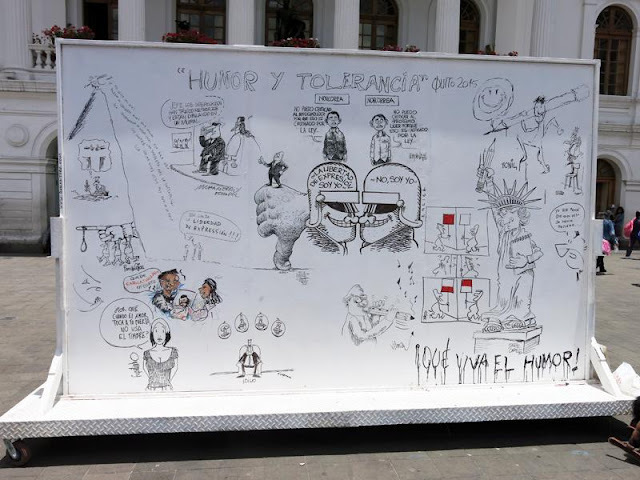 Besides giving talks at Academia Cotopaxi and Universitad San Francisco, I joined cartoonists Caco Galhardo (Brazil), Dario Castillejos (Mexico), Daryl Cagle (USA), Bernardo Erlich (Argentina), Pedro Molina (Nicaragua), Thomas Plassman (Germany), Pancho Cajas, Marcello Chamorro and Vilma Vargas (Ecuador) in drawing a mural in Plaza del Teatro. If a picture is worth a 1000 words then the work of Brian Gable would equal a library full of text. Gable has worked as a full-time editorial cartoonist for the last 35 years. He grew up in Saskatoon and got a job as cartoonist at the Regina Leader-Post in 1980. 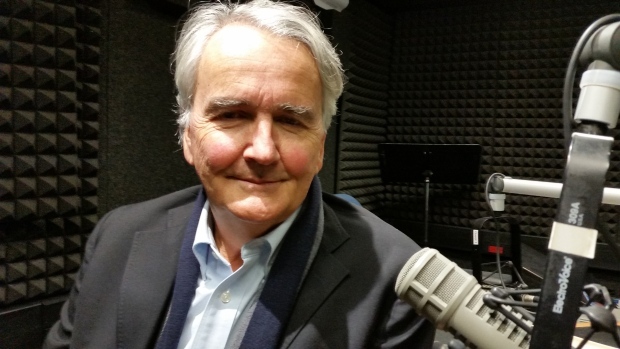 Gable was hired by The Globe and Mail in 1987 and has been drawing cartoons for the national paper ever since. Images can trigger conversations, sometimes far better than words. 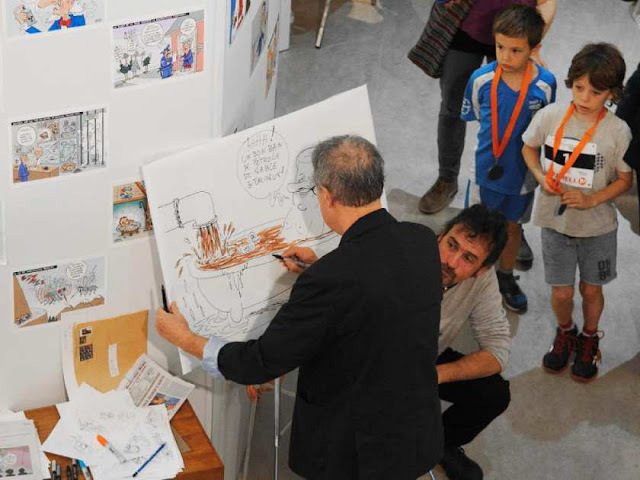 Internationally known political cartoonist Patrick Chappatte and journalist Anne-Frederique Widmann have come together to organize a one of a kind exhibition, entitled Windows on Death Row: Art From Inside and Outside the Prison Walls. The exhibition will feature over 60 works of some of the most famous American political cartoonists as well as artworks drawn from a more unlikely source, death row inmates. 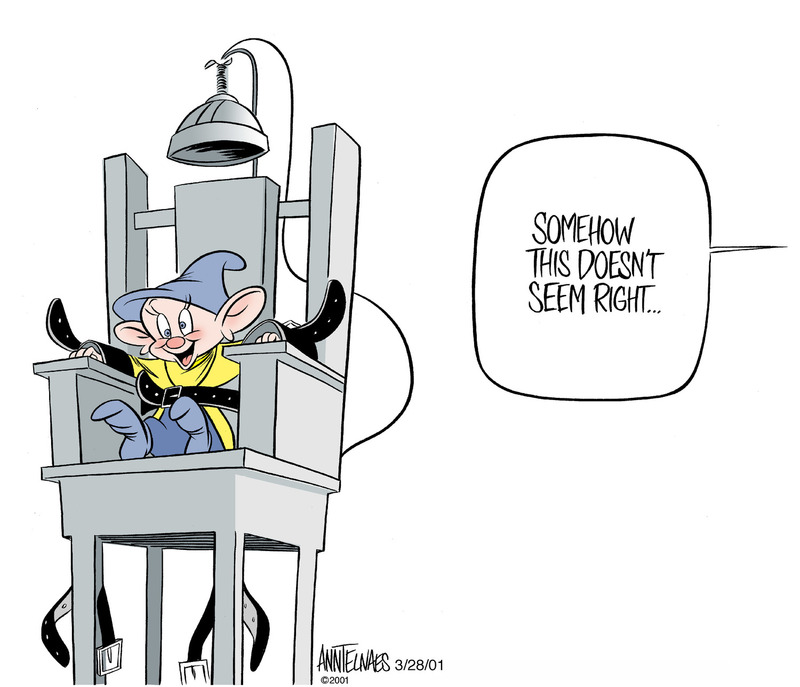 By presenting a variety of perspectives, from both inside and outside of the prison walls, Chappatte and Widmann hope to stimulate conversation on an issue that touches politics, race, morality, and the question of equality under the law. What do you want first: the bad news or the worse news? Okay, the bad news: Doonesbury is going on hiatus (again). The worse news: The sabbatical is entirely open-ended. ... this wonderful cartoon by Gareth Lind. 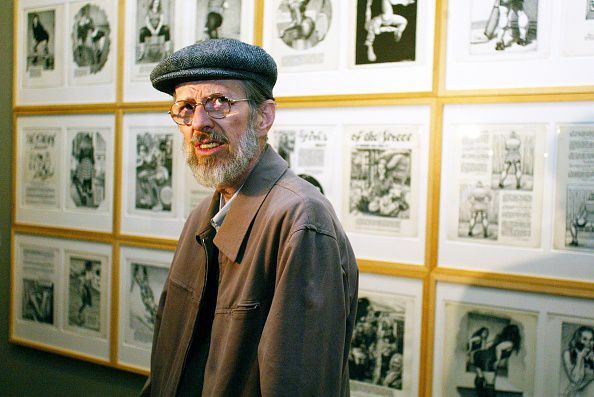 Cartoonist Robert Crumb and his drawings exhibited at the Museum Ludwig in Cologne Germany. Terry Mosher in The Montreal Gazette. 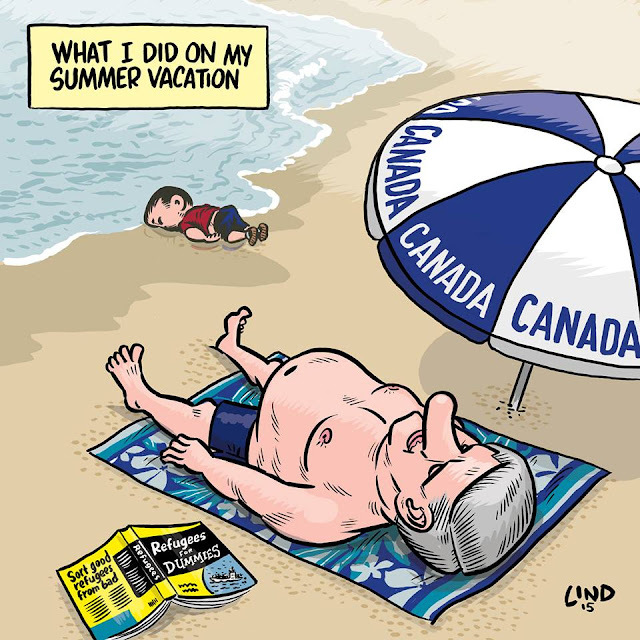 Le Devoir cartoonist Garnotte (Michel Garneau) draws a cartoon of Stephen Harper. Having attended any number of cartoon functions in Canada and around the world, I must confess that, while dealing with members of my own profession, the idiom “like herding cats” has often come to mind. Cartoonists can be funny – most certainly – but they can also be as insecure, self-centered and contemptuous as any other collection of artistic types. 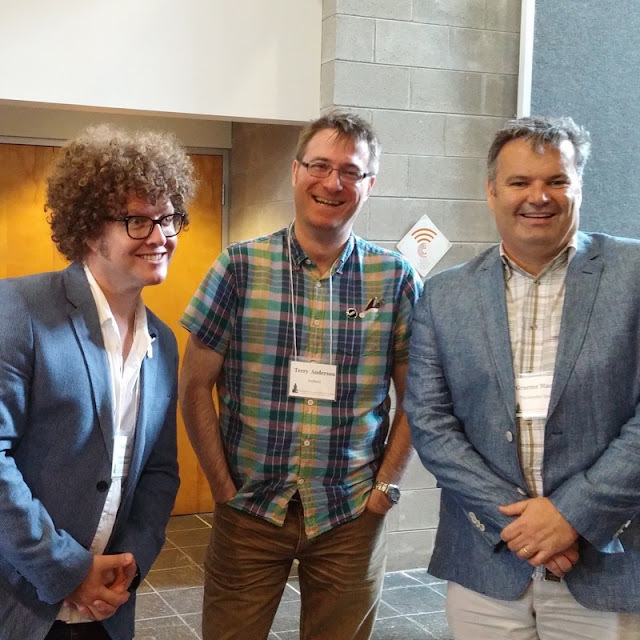 Wes Tyrell, Terry Anderson and Graeme Mackay at the AAEC convention in Columbus, Ohio. 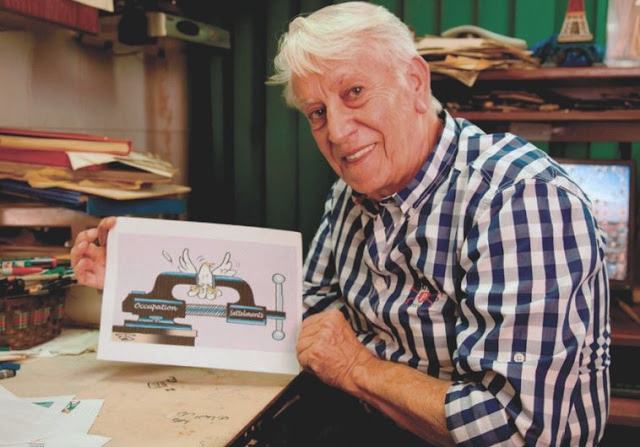 Terry Anderson was recently voted onto the board of Cartoonists Rights Network International (CRNI), the human rights organisation formed specifically to fight the corner of cartoonists whose life, liberty or livelihood is threatened by governments, corporations and extremists. 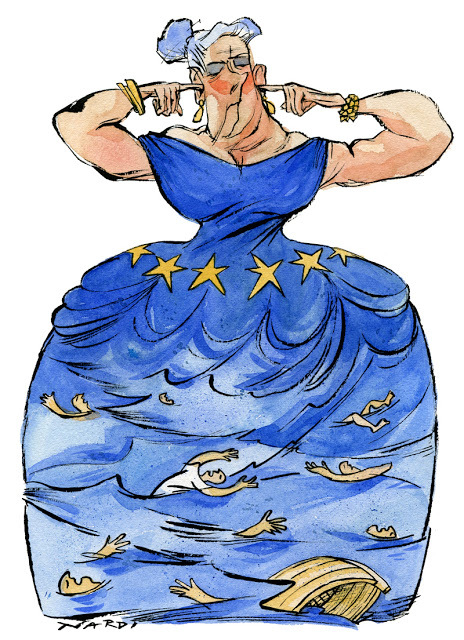 Here are the winners of the competition for the best cartoon of the year about Europe, chosen by a jury and a vote by the public. The award ceremony took place in Ferrara during the International Festival 2015 on October 4. The jury president, Thierry Vissol, is the author of Freedom of Expression in Europe.